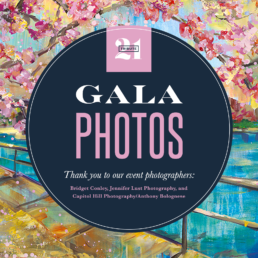 Saturday, November 10, 2018 | Andrew W. Mellon Auditorium | Washington, D.C. 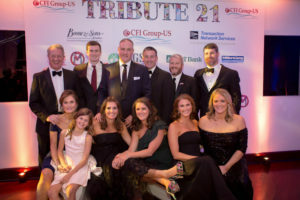 The Tribute 21 Host Committee wishes to extend their deep gratitude to all of our family, friends, and supporters of the Tribute 21 Annual Gala benefiting The Tribute 21 Fund. Pictures from this Flynntastic event are available below. 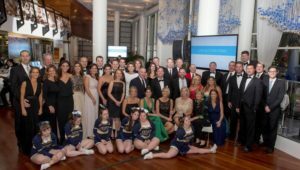 For more pictures from the 2017 gala, click here. 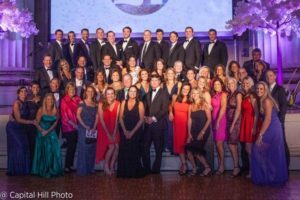 For more pictures from the 2016 gala, click here. 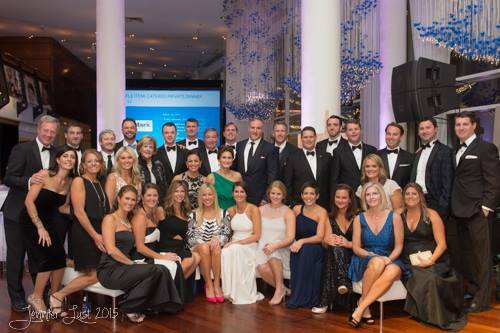 For more pictures from the 2015 gala, click here. 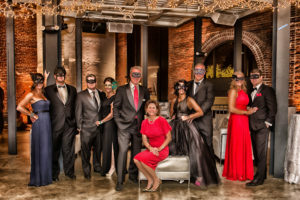 For more pictures from the 2014 gala, click here. 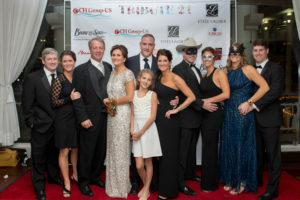 For more pictures from the 2013 gala, click here.